When you celebrate important events in your life, you would naturally want the people who matter to you to be there to celebrate the occasion with you. 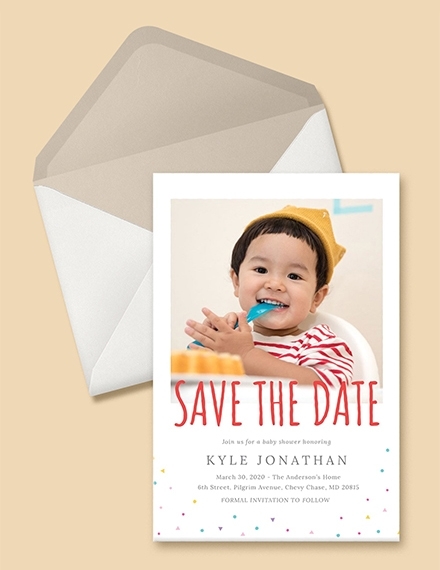 To make sure that everyone is prepared for whatever event you are organizing, schedule-wise, a save the date invitation will let them know when it will be. 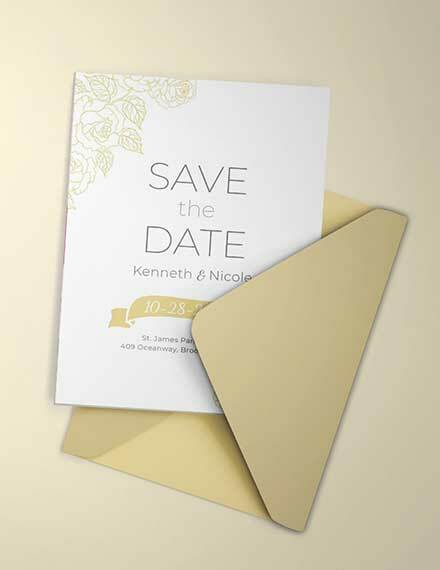 Sending out save the date invitations is very helpful for your guests to put your event on their schedules. If this is your first time making one, consider using these save the date invitation examples, template, and design ideas that will surely help you out. Creating a save the date invitation is not rocket science—just know the elements that make up a good save the date invitation and you’re good to go. 1. Request Language: This is the element where you are going to express your request to the receiver of your save the date invitation to reserve your event date in their calendars and schedules. There are various ways you can write this, be it formal or informal. 2. Names: The names you must include on your save the date invitation are your name and the receiver’s names. Even if this is a basic element, this should be included so the receiver can identify who is inviting them to an event and for you to double-check whether you have given each person on your guest list a save the date invitation. 3. Date: What is a save the date invitation without the date? This is perhaps the highlight of your save the date invitation for this is the date you want your guests to keep note of and to include on their calendars and schedules. Dates can come in various formats; choose whatever suits your entire theme or what you think is best for easy comprehension. 4. 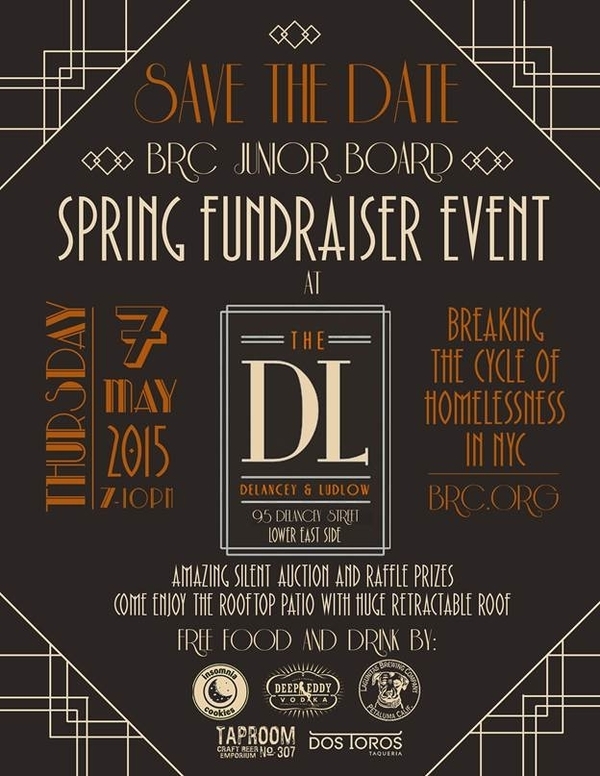 Location: Never forget specifying the location of where your event will take place. 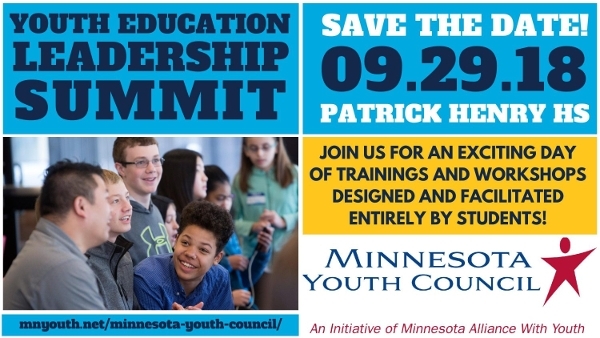 State exactly the venue of the event along with the city and the state especially if it is in a different city and state. You may also consider adding a visual map especially if the venue is not a landmark or perhaps it will be held in your home. 5. 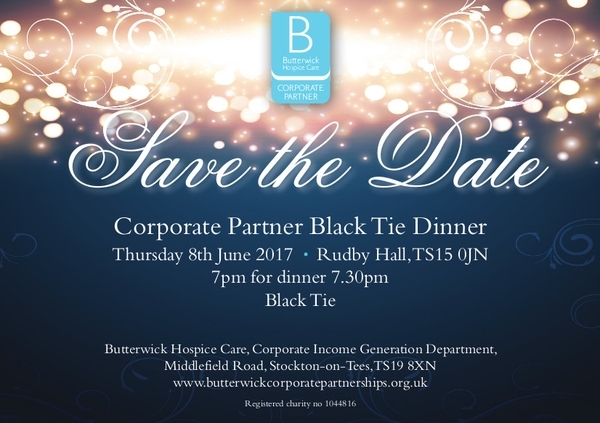 Invitation: Do you know that save the dates are different from an actual invitation? For the sake of clarity, make sure to specify that the invitation will follow after your guests will receive your save the dates. After all, it is an etiquette that you send the invitation at least days or weeks after sending out save the dates. 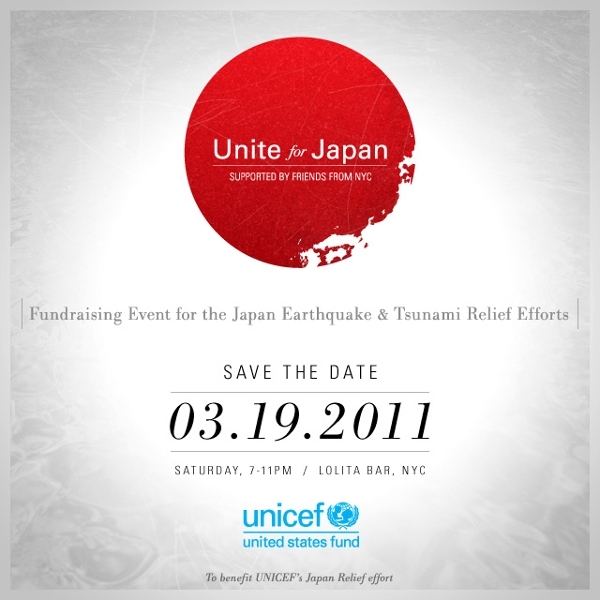 The invitation is also where you can inform them of additional announcements and details regarding the event. 1. 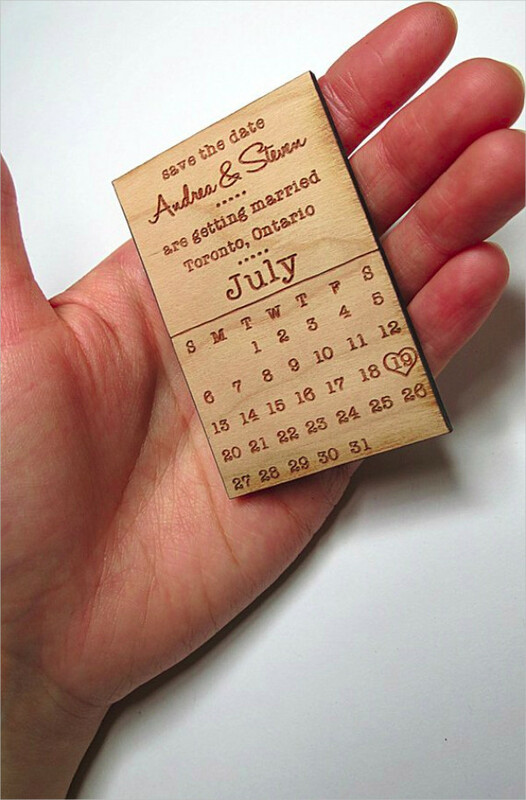 Select a size: Selecting a size for your project should be the first step you must accomplish in creating a save the date invitation. 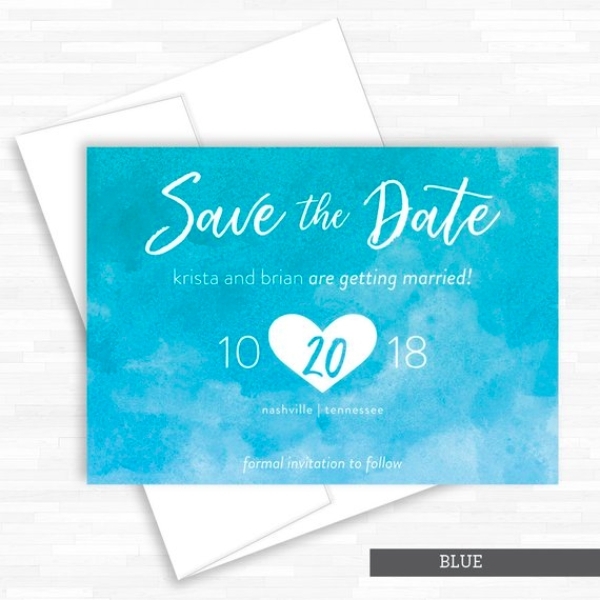 This step is crucial since it can affect not just the printing process but it also affects the design process of your save the date invitation. 2. Determine a theme or a concept: Having a theme or a concept for your save the date invitation is helpful especially if you would like to easily come up with layouts, color palettes, and even image options. Make sure that your theme or concept choice will fit the occasion or event. 3. 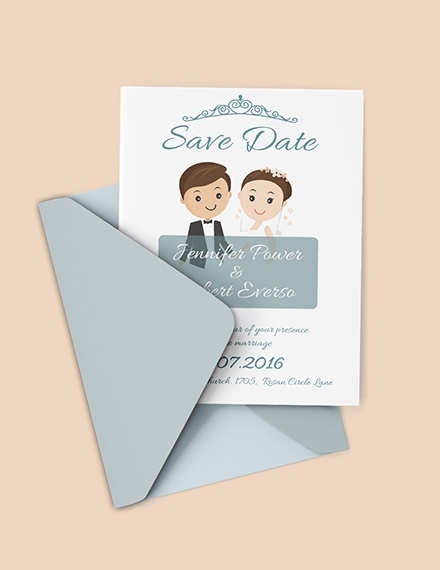 Add an image: Your save the date invitation will look less appealing without images and in fact, it will have no impact to its receivers at all. If you do not have photos that will tease the guests with the event yet, you may opt for copyright-free images that you can easily see in websites that provide royalty-free stock images. 4. Stylize text: Upon adding texts, you have the option not to stick to the same old fonts like Arial, Times New Roman, and Calibri. 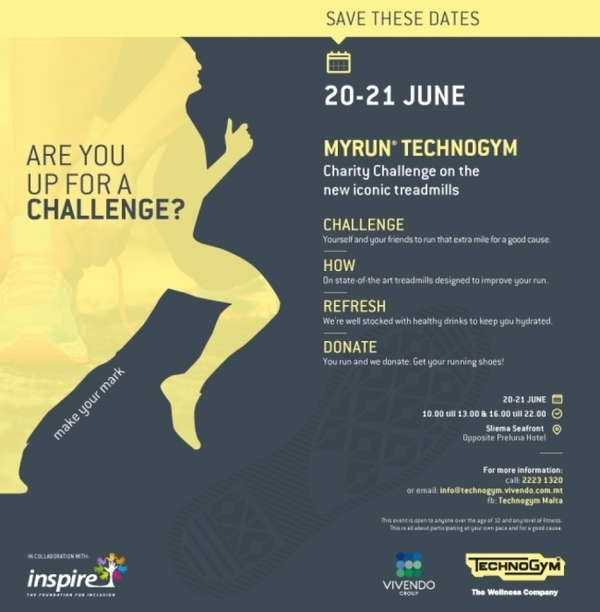 Spice up the font styles of the text in your save the date invitation using the myriad of fonts that are readily available for you to download online. You can choose from bold, decorative, and script types of fonts. 5. Check and edit: As soon as you are done adding all the necessary elements on your save the date invitation, it is now time for you to check and make sure that everything is there and that everything is written and placed correctly and edit if there are mistakes and other errors. 6. Download and print: Now that you have checked and edited the contents of your save the date invitation, you can finally download and print your design project. 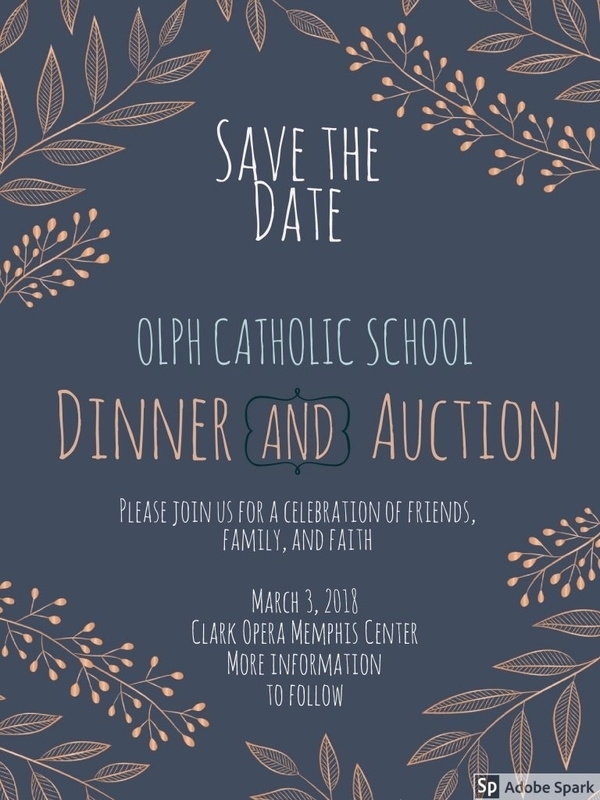 Depending on the method of sending it (whether through direct means or digital means), your save the date invitation is already ready for dissemination. In case you are wondering, yes, not sending the save the date is considered as an etiquette mistake because you are actually doing yourself a disservice even if it is not mandatory to send one. Your event might be held in a different location and if your guests will only receive your invitation, it will already be too late for them to clear out their schedules, make travel arrangements, and filing for leave of absences. Save the dates must be sent before you have to send out the invitations. If you send it right after sending out invitations or send it way too late, it will not anymore serve its purpose, which is to help the guests to prepare ahead of time for the event you are inviting them to attend. And there is also a chance that your guests will feel discouraged to attend your event or occasion since it is already way too late for them to prepare and make necessary arrangements. If sending save the dates way too late is a mistake, so is sending them way too early. Your guests might toss the save the date notice aside and might forget about it altogether since they do not see the urgency in it due to the date that is still far from the time they receive it. Plus, if you send them way too early, you might still encounter some changes with your event plans that will also cause changes to the date you have previously set. Even before planning the design for your save the date, you have to make sure that you have already finalized your guest list. This is because once your save the date invitations are already in the mail, there is no way for you to turn back. Just imagine taking back an invitation from an individual you did not intend to invite. Keep in mind that save the dates are less formal compared to your invitations and this only means that you do not have to spend extra time just to make sure that it matches your event’s theme or whatnot (although it is also encouraged to create an image of uniformity). 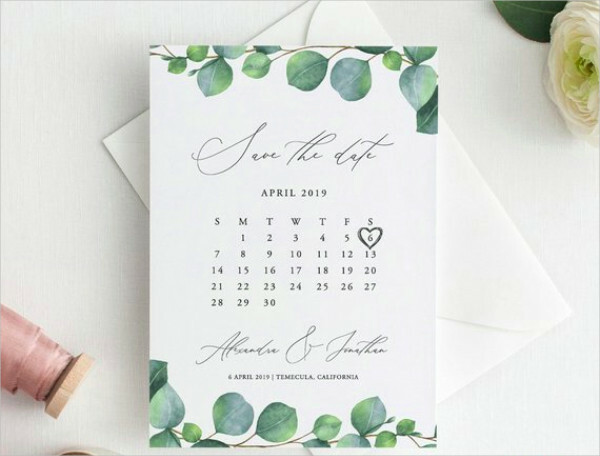 The save the dates are your venue to try out other colors, motifs, and fonts with the main goal of making your guests anticipate for your event or occasion. 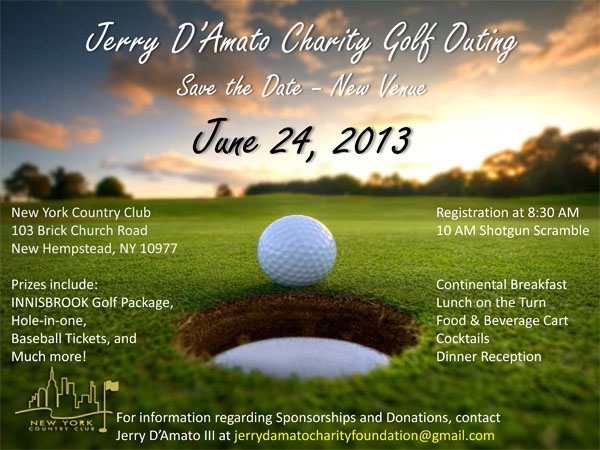 Here are the types of save the date invitation that you can choose from for your upcoming event or occasion. Photo save the date invitations: From the term itself, photo save the date cards are the best type of save the date invitation to use especially if you have photos that can enhance the message of your event. The photos you include in this save the date invitation is the main highlight of this type. Non-photo save the date invitation: If you want your save the date invitation to simply contain gorgeous design and details and the basic elements of a save the date, then this type is the right one for you. 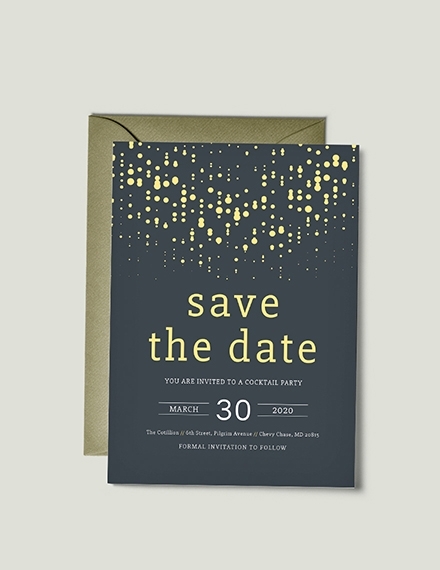 Foil-pressed save the date invitation: Bring your announcement to another level by opting for this type of save the date invitation that will let you add hand-pressed gold or silver foil detailing to your save the date. This mostly applies to formal types of invitation such as wedding invitations. Save the date postcard invitation: Are you on a budget but would still like to send out save the date invitation to your guests? Then this type of save the date is a smart but a chic choice. Save the date magnet invitation: If you know that your guests use their refrigerators as their bulletin board that helps them keep track of things, then sending out a save the date magnet invitation is the best option to keep them reminded of your upcoming event every time they check out their refrigerators. Here are the answers to the most frequently asked question surrounding save the date invitations. What is a save the date invitation? 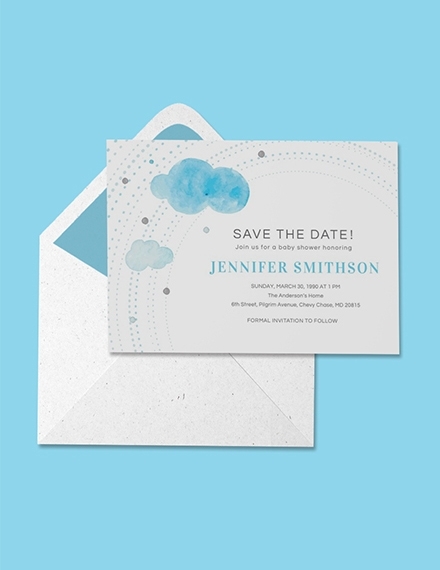 A save the date invitation is a pre-invitation sent to your guests that lets you inform them of the date and location of the event that you are inviting them to. This will also let your guests know that they are indeed and in fact invited to the celebration. 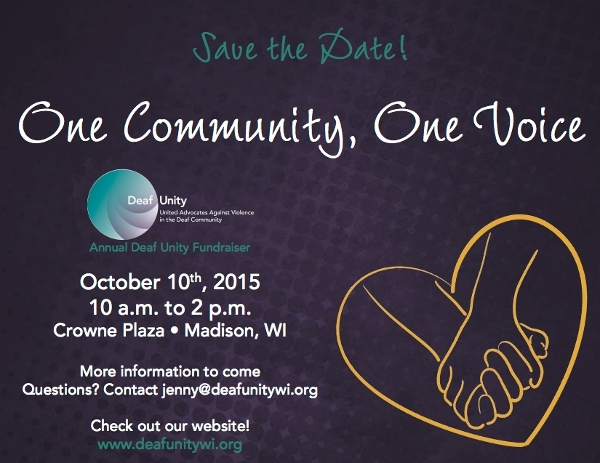 Save the date invitations are usually sent right before invitations will be disseminated. What is the difference between save the dates and invitations? Do not get confused between save the dates and invitations. Sending out an invitation is a must while sending out save the dates is optional, although sending one is highly encouraged. 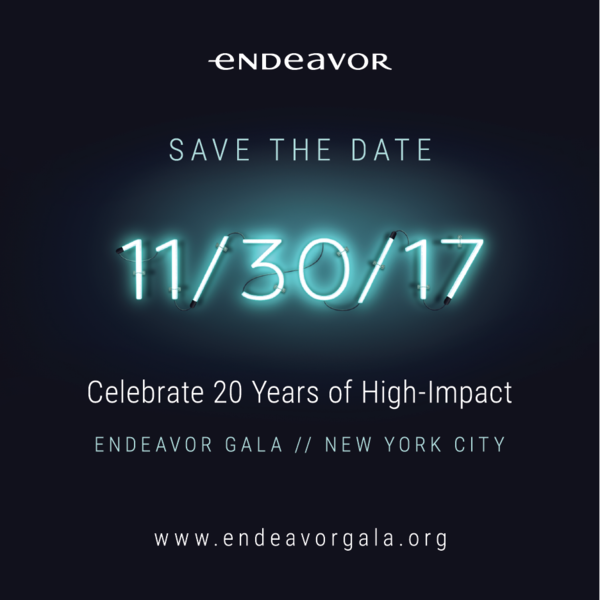 While invitations contain more pertinent information such as the exact time, the final names of the venue, and even the dinner entrees, save the date is just an informal greeting that enables you to reveal the set date of the event. 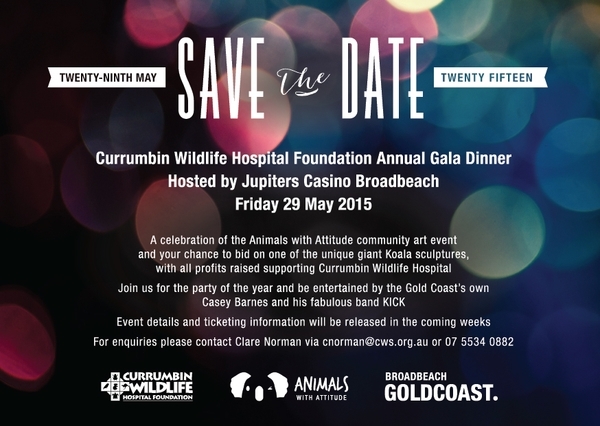 What is the importance of a save the date? Even if save the dates are optional, it has proven to be very helpful for guests so they can prepare ahead of time to schedule the event’s date on their calendar, arrange travel arrangements, and file for leave. 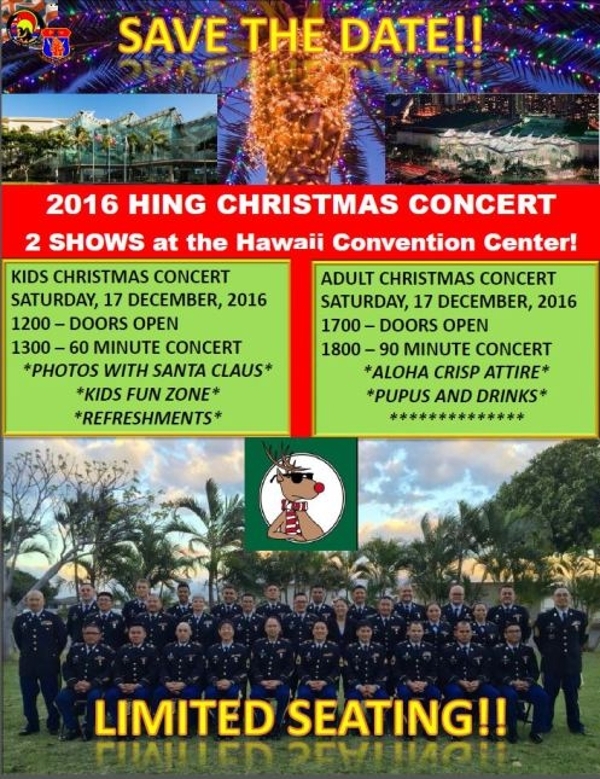 It gives guests to have a fun time during the event they were invited to since they have already prepared ahead of time. Hopefully, these tips and the gorgeous save the date examples, templates, and design ideas that we have provided in this article will get your creative juices flowing so you can start designing your own save the date invitation.